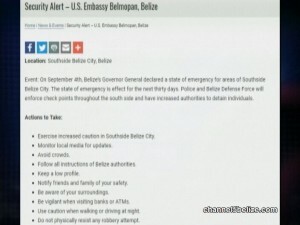 The U.S. embassy has issued a warning to its nationals advising that checkpoints are in place throughout the south side and that there is an increase in personnel to detain individuals. 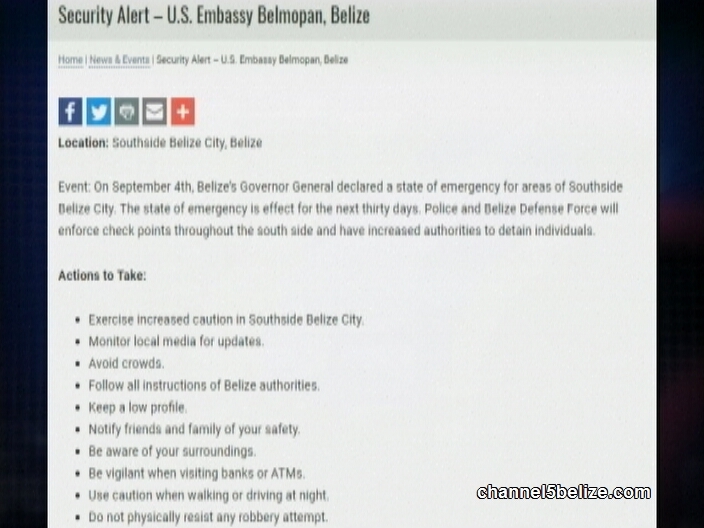 The Embassy further advises its citizens to take the necessary precautions when visiting the south side and to monitor local media for updates, avoid crowds, and keep a low profile. U.S. citizens are also being asked to notify friends and family of their safety, be aware of their surroundings and be vigilant when visiting banks or ATMs. Lastly, the security alert advises them to exercise caution when walking or driving at night and to not physically resist any robbery attempt. Does the “State of Public Emergency” Measure Infringe on Human Rights?